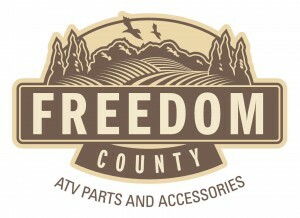 Freedom County wheel spacers are machined from 6061 billet aluminum-alloy, with hardened 10.9 grade CR steel wheel bolts. Freedom County wheel Spacers are extremely strong, lightweight and durable. 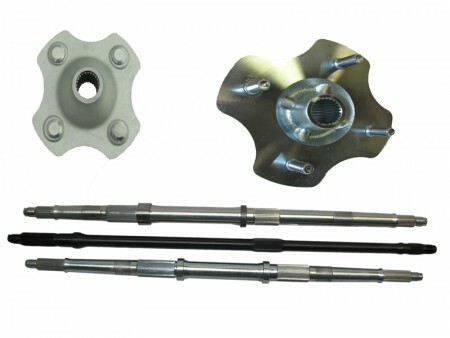 Wheel spacers widen your bikes wheel base, increasing stability and resistance to rollover. They also increase tire to frame clearance allowing installation of wider wheels and high-traction mud, rock or snow tires. These wheel spacers are quick and easy to install. Simply bolt the wheel spacer to your hub, then bolt your wheel to the spacer. No vehicle modification is required. 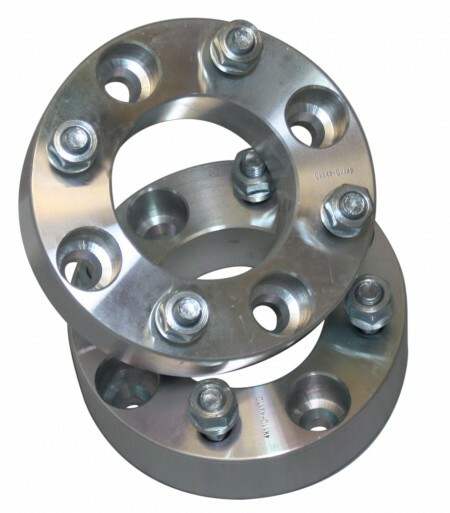 These wheel spacers are sold in pairs and includes lugs need to bolt to existing studs. 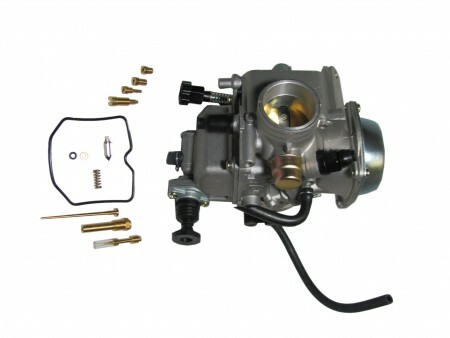 Sizes include 1”, 1.5” and 2” in 4/110, 4/156 and 4/137 bolt patterns. 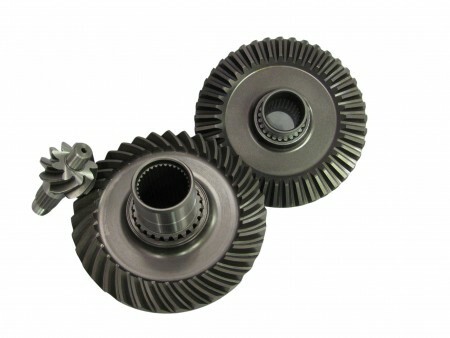 1 Inch Wheel Spacer with 4X156 Bolt Pattern for most Polaris At and UTV and more. 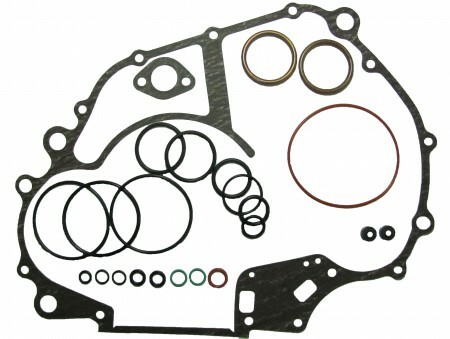 1.5 Inch Wheel Spacer with 4X156 Bolt Pattern for most Polaris ATVs and UTVs and more. 2 Inch Wheel Spacer with 4X156 Bolt Pattern for most Polaris ATVs and UTVs and more.